Alienware is redefining mobile gaming – again – with three new, all-powerful laptops, including the soon to be released M18x, which lays claim to the title of “most powerful 18-inch gaming laptop in the universe;” the M14x, which delivers unprecedented performance and portability; and an enhanced M11x, already a favorite among gaming enthusiasts, and the most-powerful sub-14-inch notebook in the universe. • All three laptops also offer HDMI 1.4 for connection to 3D-capable HDTVs for incredible, lifelike 3D gaming and SuperSpeed USB 3.0 ports for up to 10x the speed of USB 2.0 connections for a new level in data transfer. Alienware has a rich history of innovation and delivering solutions that delight gamers and performance enthusiasts around the world. These laptops, along with the M17x announced and launched in January, represent the most-significant expansion in Alienware’s portfolio in several years and arrive as the company celebrates its five-year anniversary as part of the Dell family. 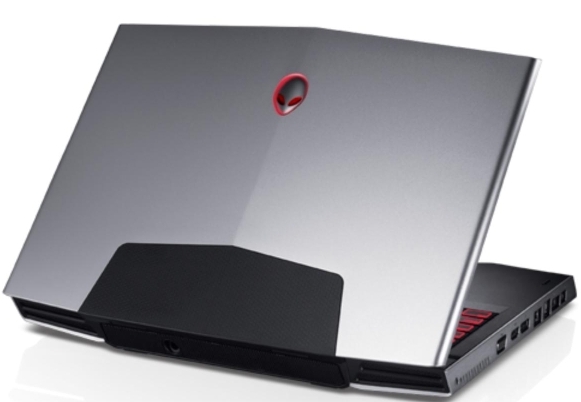 Since its acquisition by Dell, Alienware has expanded to provide award-winning gaming systems to a global fan base. 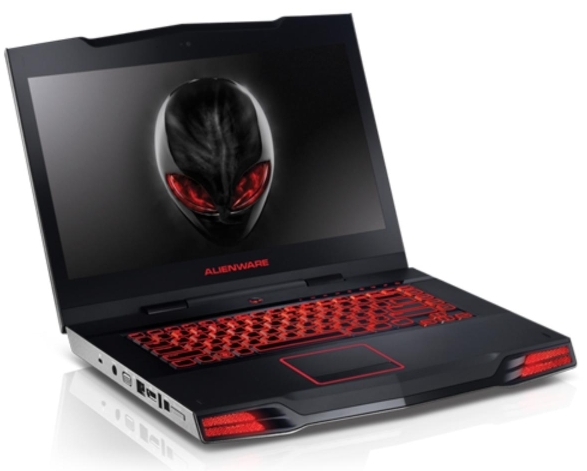 The brand is also available at major retailers worldwide and has spawned a community site, Alienware Arena (www.alienwarearena.com), where gamers everywhere can interact socially and compete with one another. As Alienware’s flagship laptop, the M18x – which is also dubbed the “Most Powerful 18-inch Gaming Laptop in the Universe” – will be a true desktop replacement. It is perfect for gamers who want to compromise nothing for blistering frame rates and full immersion in the gaming experience. With Wireless HD and 3D options, as well as HDMI-in, the M18x allows gamers a no-holds-barred gaming machine capable of meeting even the most grueling demands of today’s gamer, delivering gaming content when and where gamers need it. For gamers seeking a mobile HD gaming experience who want a balance of performance and mobility, the new 14-inch M14x offers the best of both worlds. Weighing in at less than 6.5lbs, the M14x features full-voltage Second-generation four- and two-core Intel Core i CPUs, discrete graphics and an optical disk drive. For the gaming enthusiast or anyone who needs mobile computing performance, the M14x is a mobile yet powerful option. The M14x offers updated graphics featuring the NVIDIA GeForce GT 555M with up to 3GB of graphics memory, and for the gamer on the go, optional Intel WiMAX technology to enable internet connectivity virtually anywhere. For the truly mobile gamer, the M11x has long been a favorite, but now it’s even better! New improvements to the popular M11x include second-generation Intel Core i processors with Intel Turbo Boost Technology 2.0, updated graphics featuring the NVIDIA GeForce GT 540M, and like the larger M14x, optional Intel WiMAX technology. The latest M11x also features a soft touch finish with a new Nebula Red option.